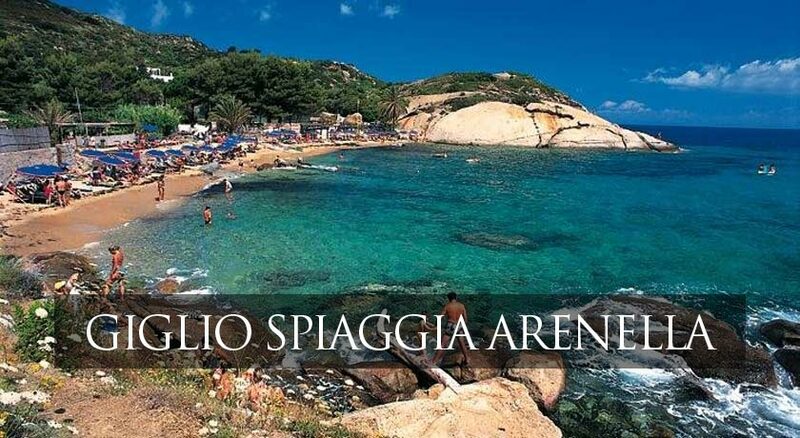 Brandaglia Real Estate Srl, the first real estate agency on Giglio Island since 1968, is a solid and reliable company specialised in exclusive touristic rentals on the isles of Giglio and Giannutri. Our properties, undoubtedly the most beautiful and exclusive, from studio apartments to spacious villas, are available in all locations and offered with specific additional services, as well as ferry bookings upon request. 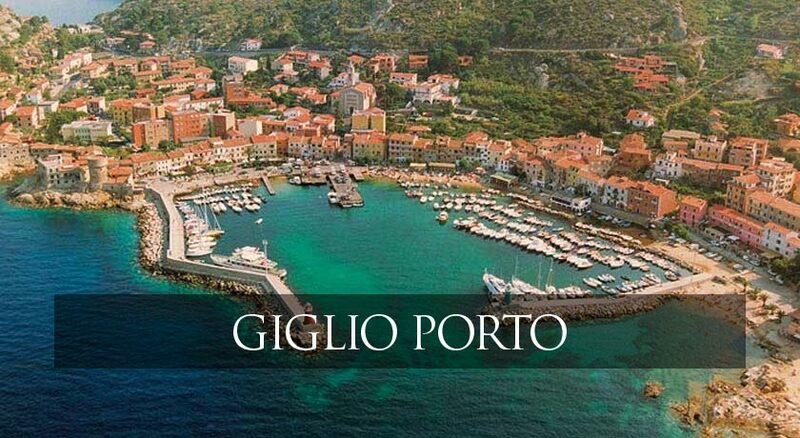 Giglio Island, pearl of the Thyrenian Sea, is famous for its crystal clear sea water and its bright colours. 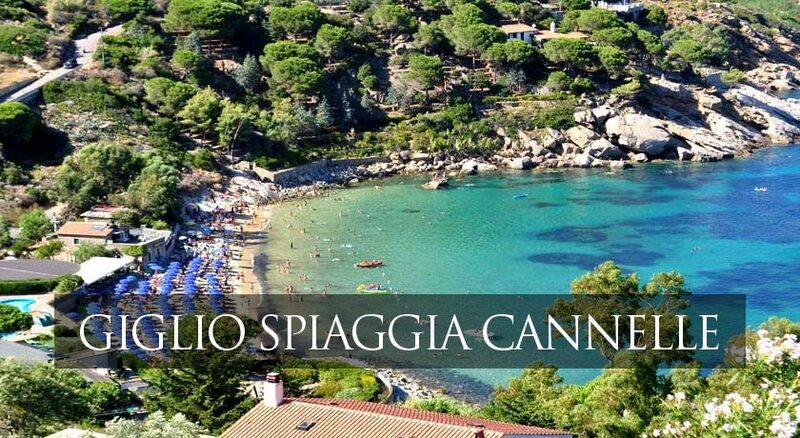 The enchanting Giglio Porto, the reserved and quiet Arenella Beach, Cannelle Beach with its fine white sand, Giglio Campese famous for its unforgettable sunsets spacing from islands Elba, Pianosa, Montecristo, Corsica. Wild, isolated Caldane Beach reachable only on foot or by boat, the beautiful and characteristic ancient medieval town of Giglio Castello, distant 7km from the sea in a dominant panoramic 410 mt. hilltop location are all unmissable. Choose your holiday and Brandaglia Real Estate Srl will guarantee you the finest properties.